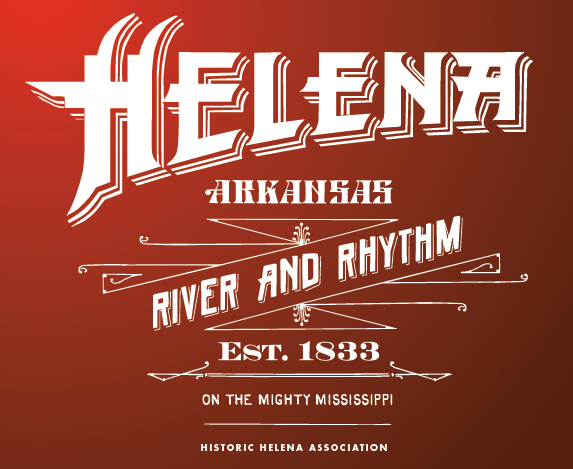 Building excitement, awareness and community in Historic Helena, Arkansas. In his book Life on the Mississippi, Mark Twain described Helena as occupying “one of the prettiest situations on the Mississippi”. Nearly 150 years after Mark Twain shared this observation, the city continues to offer a unique brand of Delta charm. With the help of caring people who are committed to promoting the well-being of business activity and building a strong and vibrant community, Cherry Street and the surrounding downtown area is alive and growing. Shopping, dining, lodging, history, sightseeing, outdoor adventure, fairs, live music, and Festivals, we have something for everyone! We welcome and embrace volunteers... Any amount of time or money helps!